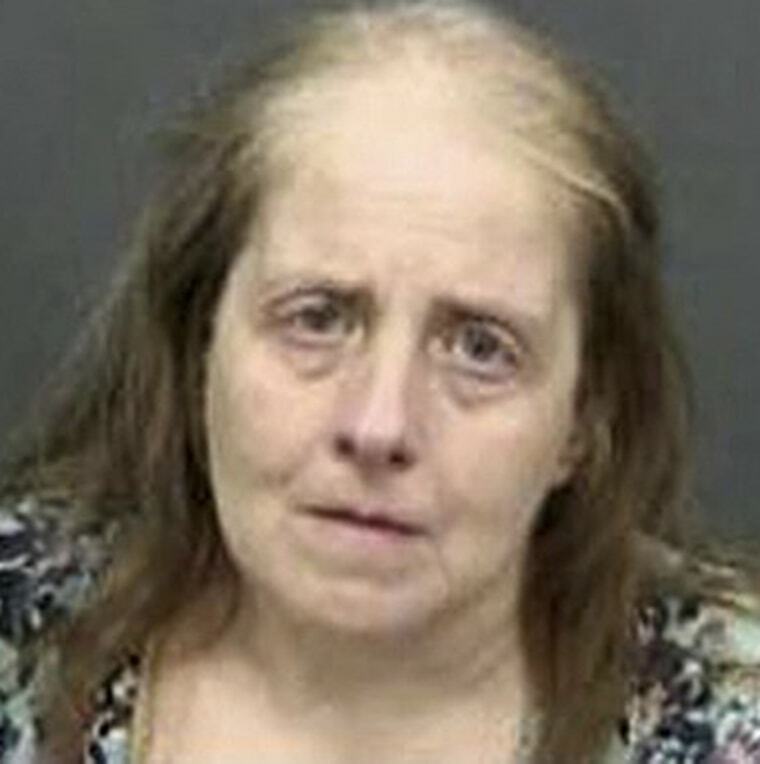 A Florida woman who made death threats against a parent whose child was killed in the Sandy Hook massacre — because she believed the mass shooting was a hoax — was sentenced to prison on Wednesday, a U.S. Department of Justice attorney announced. Lucy Richards, 57, pleaded guilty to one count of transmitting threats in interstate commerce and was sentenced to five months behind bars followed by five months of home confinement, Acting U.S. Attorney for the Southern District of Florida Benjamin Greenberg said Wednesday in a statement. Additionally, Richards, of Tampa, Florida, will be placed on three years of supervised release, the statement said. Richards was accused of making a series of death threats against a parent of one of the children killed in the mass shooting on Dec. 14, 2012, at Sandy Hook Elementary School in Newtown, Connecticut. Richards was motivated by the belief that the shooting never occurred and a story she saw online on a conspiracy theory website touting the unsubstantiated claim that the incident was a hoax, prosecutors said in court documents. Special conditions of Richards’ supervised release included offense-related computer restriction, record keeping of her online activity and mental health treatment, according to court documents. Senior U.S. District Judge James Cohn called Richards’ actions against parent Lenny Pozner, the father of 6-year-old victim Noah, “disturbing” in court on Wednesday. "I'm sure he wishes this was false and he could embrace Noah, hear Noah's heartbeat and hear Noah say 'I love you, Dad'," Cohn told Richards, according to the AP. "Your words were cruel and insensitive. This is reality and there is no fiction. There are no alternative facts." Richards apologized in a statement before she was sentenced and said she could not account for actions against Pozner. "I don't know where my heart and head were that day, but they were not in the right place," she said. "It was the worst mistake of my life and I am truly sorry." Richards had initially been scheduled to plead guilty back in March, but failed to appear in court. She was then arrested in April. The two months she just spent in prison will count towards her five-month sentence. In the years since the Sandy Hook shooting, various conspiracy theory websites have falsely claimed that the incident never happened and was instead fabricated to erode Second Amendment gun rights. Richards’ initial arrest in December was announced just days after an armed man from North Carolina traveled to Washington, D.C., and fired an assault rifle in a pizza restaurant, claiming he was following up on unsubstantiated internet theories.